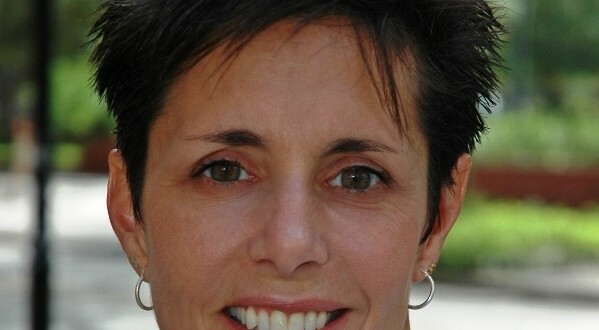 Christine Sapienza, highly regarded throughout the country for her innovative work in speech-language pathology, has been named Dean of the fast-growing college. She began her new role May 28. With her sights set on maximizing a new Health Sciences building opening in August, deploying contemporary classrooms and state-of-the-art instrumentation, rolling out a new master’s program in speech-language pathology this fall, offering advanced health care training and collaborating with health care partners, Sapienza said she is excited to take the helm. 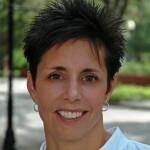 “The opportunity to lead the finest and most dedicated faculty in the College of Health Sciences, to spearhead the new speech-language pathology program and charge academic program development within a highly positive, flexible atmosphere is an exceptional opportunity, particularly when faced with a changing health care landscape of health care policy reform and demand for cost-efficient patient care,” she said. “The new Nursing simulation lab in the CHS will be a primary example of how advanced interprofessional, health care level training, research and community enrichment occurs in a present-day environment. Under her leadership, the college has already brought in hundreds of thousands of dollars in research grants from the National Institutes of Health and the Department of Veterans Affairs; received accreditation from the Council on Academic Accreditation in Audiology and Speech-Language Pathology for its new master’s degree in Speech-Language Pathology, the first in the region; and established partnerships with esteemed healthcare providers such as Brooks Rehabilitation. 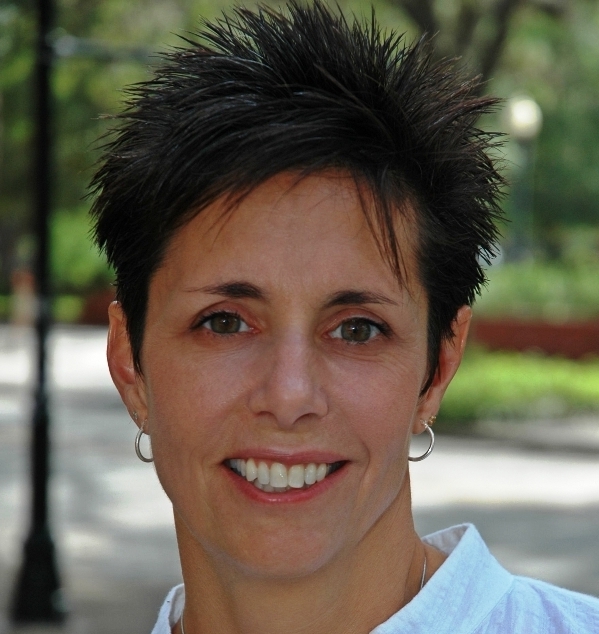 Prior to becoming Associate Dean of the College of Health Sciences last year, Dr. Sapienza was chair for eight years of the University of Florida’s highly ranked department of Speech, Language and Hearing Sciences, helping it become a top 10 department within the UF Health Science Center. Her research has been funded by the National Institutes of Health, the Veterans Affairs Rehabilitation R&D Service, the Michael J. Fox Foundation and the non-profit CurePSP.